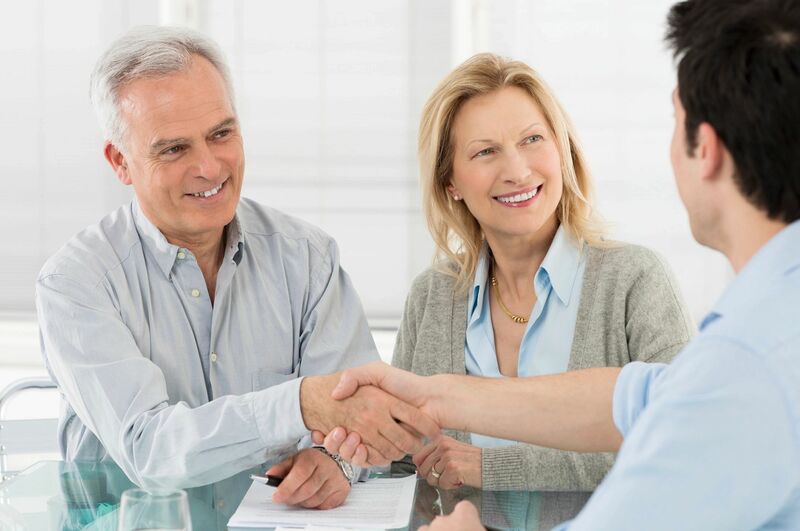 In earning the Trust of our insurance and bonding clients by building a Relationship similar to that of other trusted advisers our Louisville KY insurance and bonding clients rely upon, like accountants, bankers and attorneys. 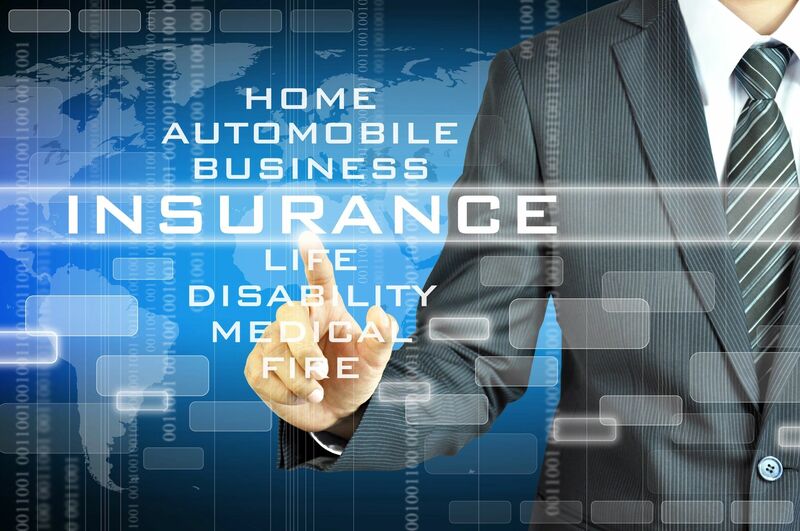 The time necessary to understand our client's immediate and future insurance and bonding goals. Together, we develop a risk management strategy that supports those insurance and bonding goals. Our strong relationship with markets in the insurance industry gives us a variety of insurance and bonding resources we can access to meet the needs of our valued insurance and bonding clients. HH Underwriters of Louisville KY relies upon insurance and bonding "Knowledge and Experience". We have great confidence and take pride in our insurance and bonding professionals. Our trust-based relationships and experience-based insurance and bonding knowledge are why people choose HH Underwriters of Louisville KY to join their trusted team of insurance and bonding advisers. To learn more about HH Underwriters of Louisville KY or any of our insurance and bonding programs, please feel free to contact us directly or request a free, no obligation insurance and bonding quote. We look forward to serving your insurance and bonding needs.